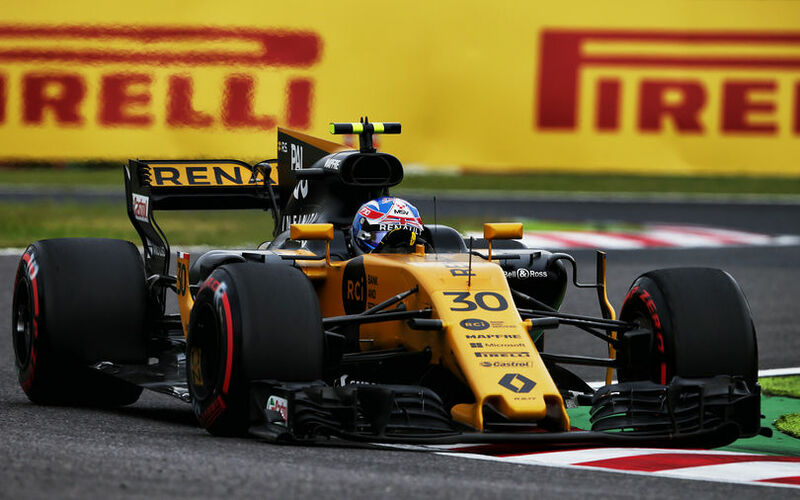 Renault Sport F1 have finally confirmed that Carlos Sainz will drive for the team as of the United States Grand Prix, meaning that this weekend's Japanese Grand Prix is the last one for Jolyon Palmer. The team noted in a statement that Renault Sport Racing and Jolyon Palmer have decided "by mutual agreement" to end their relationship following the Japanese Grand Prix on Sunday 8 October 2017. 2018 race team driver Carlos Sainz will now join the team early to drive for the remainder of this season. The move leaves his seat at Toro Rosso empty, where it is expected that Pierre Gasly will continue to race for the team until the end of the season, paired by the returning Daniil Kvyat who is currently sitting out two races so that Red Bull could evaluate the youngster.